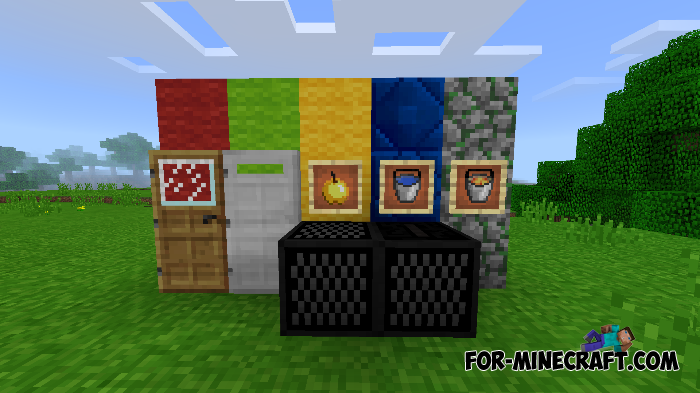 If you are completely satisfied with vanilla textures but want to improve them, add more details and decorate the standard objects then you need this pack. 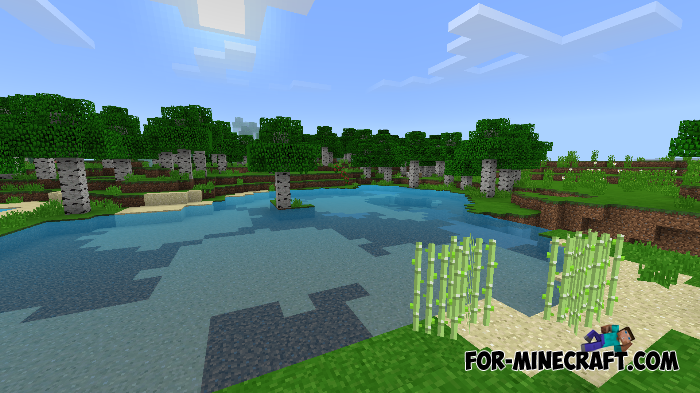 More Features is a collection of small upgrades that do not spoil the atmosphere and perfectly combined with the style of Minecraft PE. For example, wooden and iron doors will receive a realistic and at the same time convenient innovation is the windows. The windows in the doors allow you to watch everything that happens right on your doorstep. There are many such changes that make the game just better. How to install the More Features pack?